Ypres is the silent witness of the Great War or World War I. 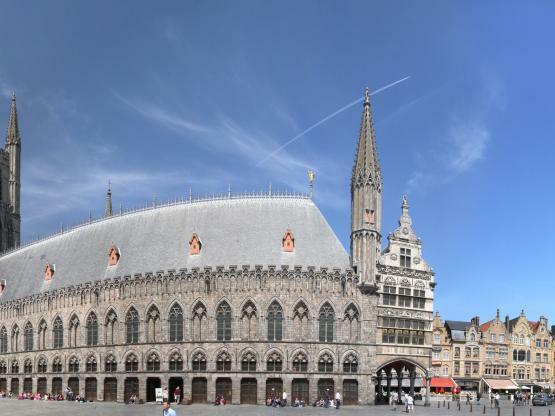 During the entire war period, from 1914 up to 1918, Ypres was the scene of some of the most important battles in the first World War, later referred to as the Great War. The Ypres Salient is the area around Ypres in Belgium which was the scene of the heaviest battles during the Great War.